Protein is an essential nutrient for the body and one which is extremely good for the health. 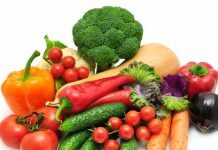 You must have heard and read a lot about the importance of vegetables and especially those which are loaded with high content of protein. 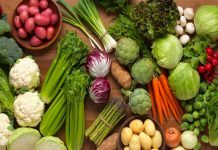 If you wish to incorporate high amounts of protein into your diet then below given is the list of the 7 best high protein vegetables that you can opt for. 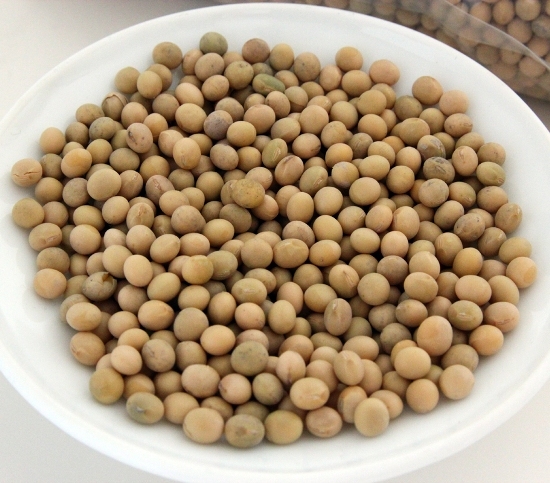 Cooked soybeans consist of 28 grams of protein per cup and are one of the best sources of protein that is present in vegetables. This amount of protein is present in about 150 grams of chicken. It is important to thus have soybeans regularly in your diet. 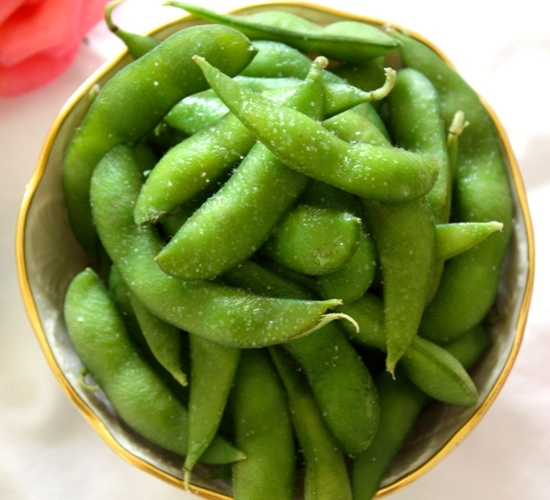 Edamame are little protein filled pods which are often used in the Japanese cuisine. Due to their small size they are often dismissed but are still one of the best protein filled vegetables available. 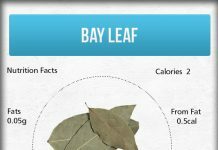 They contain 22 grams of protein per cup. 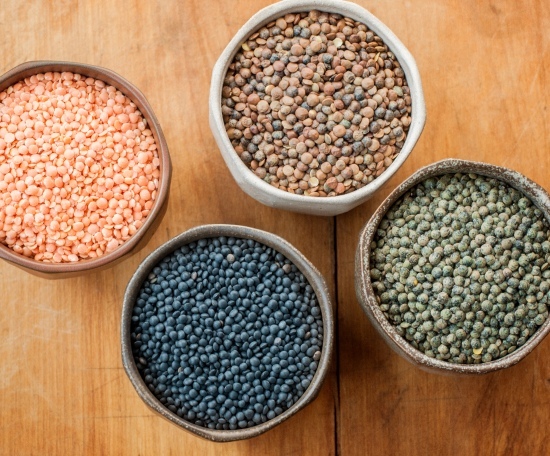 Lentils like beans, chickpeas and others too are an excellent source of protein and are plant based products. These protein rich foods contain around 18 grams of protein per cup and are also low on the number of calories present in them. One must make sure they consume enough of these vegetables regularly. 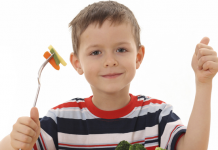 Broccoli is yet another excellent vegetable which is loaded with protein. 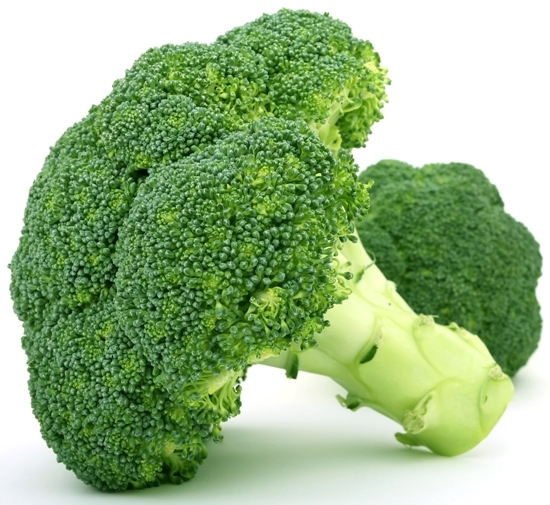 One cup of chopped broccoli has 2.6 grams of protein on its own and is also considered a great source of fiber. 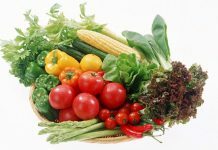 It too can be incorporated in your diet if you wish to have a protein rich vegetable. 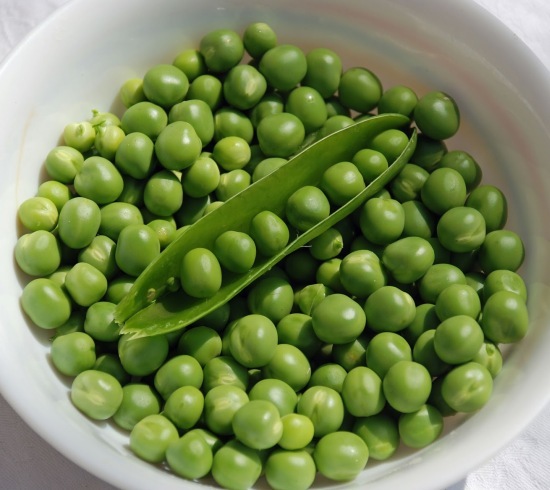 Peas are commonly available and commonly used vegetables which too are loaded with protein. It contains about 9 grams of protein per cup and is also a great source of Vitamin A, C and Thiamine. It also helps to reduce risk of heart disease. 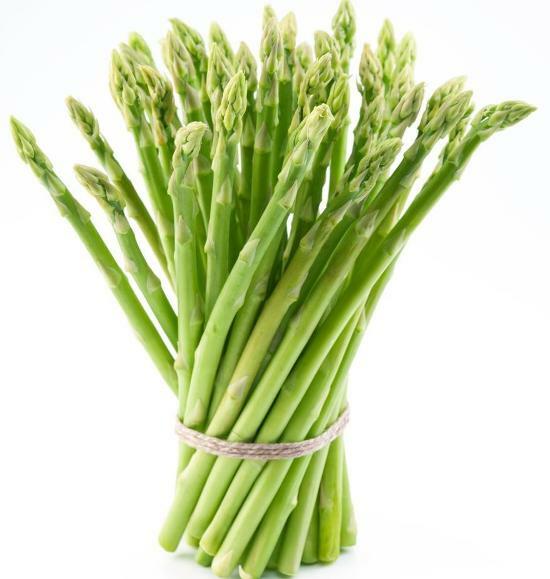 Another superb vegetable which can be considered as a good source of protein is asparagus. 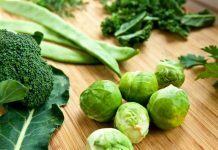 The thin green spears are not just diuretic but also contain 2.4 grams of protein per 100 grams. 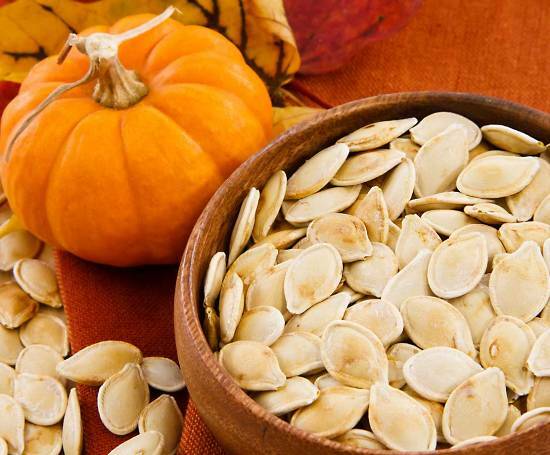 Pumpkin seeds too contain a lot of protein and every ounce contains 5 grams of protein. 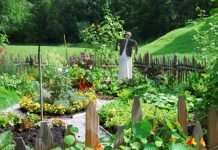 These seeds in roasted form can prove to be tasty and very good for your overall health and well being. 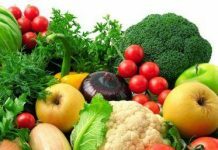 Thus include above given food to have protein rich diet. 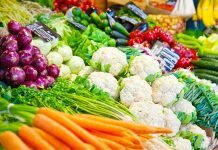 Next articleEating Fruits after Meals – Right OR Wrong?